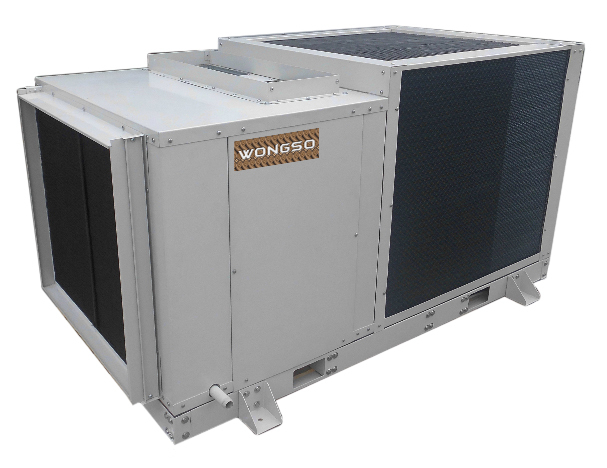 Wongso Rooftop Package (WRT Series) has cooling capacity from 80,000 Btu/hr until 300,000 Btu/hr. WRT Series is designed to address today’s comfort demands, superior indoor air quality, straightforward installation and minimized energy consumption. Dedicated digital controls enable the use of building management systems to allow for efficient operation and system monitoring to ensure performance to design.